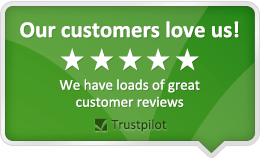 Phil has worked in the financial services industry since 1992, having started with a large insurance company. 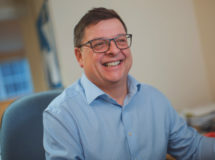 He went self employed in 1996 as an Independent Financial Adviser before setting up his first company, Needham Market Home Financial in 1999. After four years, he decided to concentrate solely on mortgages and related insurances, and The Mortgage Centres was born. Since then, Phil has been influential in the opening of several new offices as the business continues to grow. 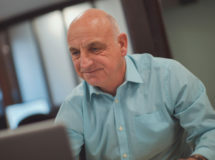 Graham started working in the financial services industry with Natwest Bank in 1977 before joining Ipswich Building Society in 1978 where he worked for 23 years. During this period, he gained experience in several roles including mortgage manager, branch manager and personal financial planner. 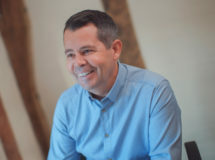 Since going into partnership with Phil in 2001, Graham has helped to oversee the expansion of the business, whilst continuing to provide a very personal service for his clients. Rana has been working in the financial services industry since 2003, initially working for a market leading UK insurer. 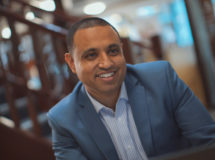 His career within the mortgage industry started when he joined one of the UK’s largest estate agency groups as a Mortgage Broker. He joined The Mortgage Centres in 2007 and has been influential in growing the firm into the success it is today. Nick joined The Mortgage Centres in 2017 as a para-planner to our Mortgage Advisers. Within a short space of time he studied and passed his CeMap examinations and now works as a full time Mortgage Adviser. He initially started his career as a property expert, working for a well-established independent estate agent for several years. This gave him a great level of knowledge of the property industry which is very useful when he advises his clients. Nick is passionate about his role and genuinely enjoys helping his clients realise their goals. It is evident that his clients’ value his service as not only does he help them but he is known to help their family and friends through their recommendations. In his spare time he enjoys a round of golf and a game of cricket in the summer. Hannah joined The Mortgage Centres in February 2014 as an apprentice. During this time, she has progressed from learning how the administrative side of the mortgage application process to gaining great knowledge and understanding of the mortgage industry. 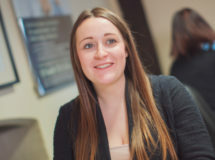 Since completing her apprenticeship, Hannah has gone on to successfully pass her CeMap qualifications and now advises clients based in London and across East Anglia. 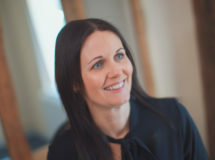 Emily trained as a Compliance Officer 15 years ago, working for a large national insurance company. She joined the firm in 2004, taking on the role of Compliance and HR Manager. As the group has expanded, she is now specialising solely in HR and is currently studying for her HR Management Level 5 qualification through the CIPD. Gordon joined the business in June 2017 and has nearly 40 years’ experience in the financial services industry. He is responsible for the compliance of the company which includes the auditing of the advisers’ activity. 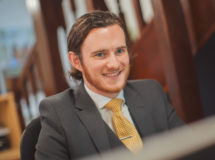 All business is conducted under the regulation of the Financial Services Authority and it is Gordon’s remit to ensure that any mortgage, life assurance or any other related arrangement is written in the correct manner. He will always apply the Principal of “Treating Customers Fairly” throughout any activity with our clients. Matthew joined The Mortgage Centres straight from sixth form in 2014, initially working as a Mortgage Administrator. In a short space of time Matthew established himself as a key member of the team and was promoted to the position of Administration Manager. Day to day Matthew applies himself fully to his role while trying to build his mortgage knowledge up from our Mortgage Advisers. 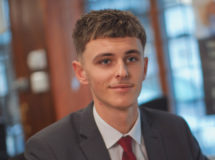 His ultimate aim is to complete his CeMap qualifications in order for him to become a fully qualified Mortgage Adviser. Since finishing sixth form in 2011, Calvin has been working in the financial services industry. This included working for insurance companies and loan providers. In his previous job roles he has worked as a Personal Lines Insurance Consultant and a Senior Loan Underwriter. This has not only given him valuable experience working in a regulated financial environment but also an understanding of the need for attention to detail in his work. Calvin has some great experience in customer service and believes building rapport and good relationships are important in helping customers achieve their goals. 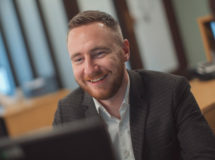 Calvin joined the The Mortgage Centres in 2017 as an Administrator with a view to becoming a Mortgage Adviser. He is keen to take his CeMap qualifications so that he can begin a career in advising.